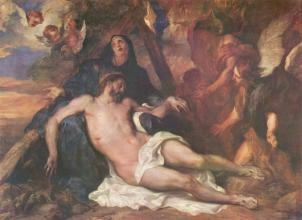 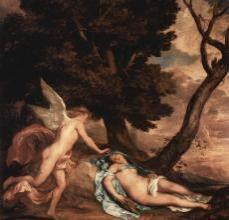 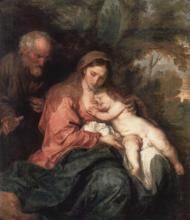 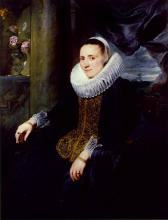 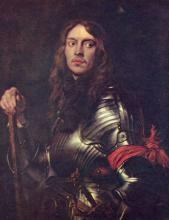 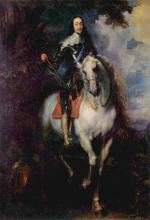 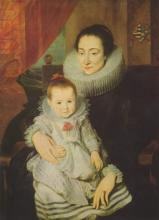 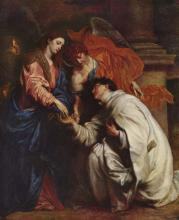 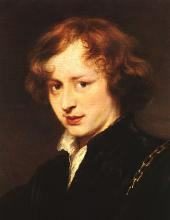 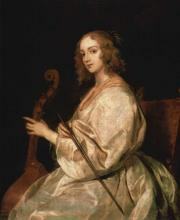 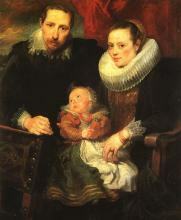 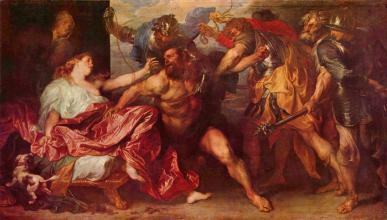 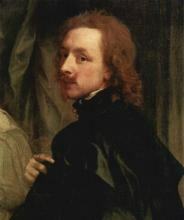 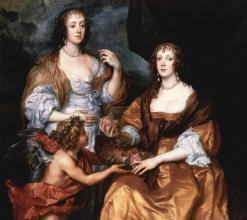 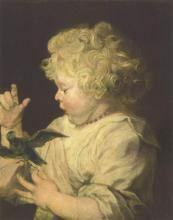 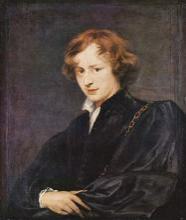 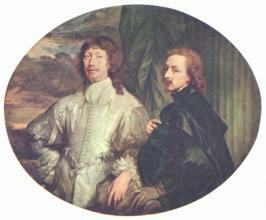 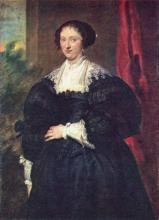 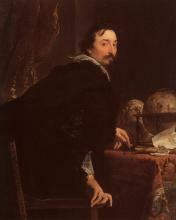 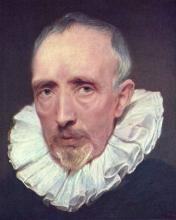 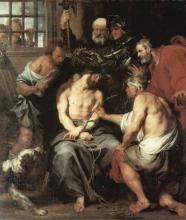 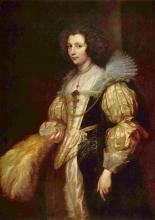 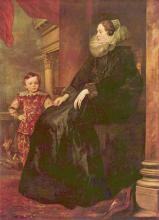 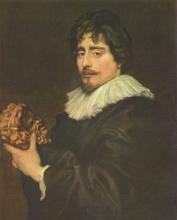 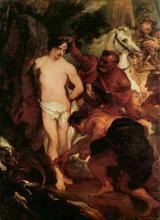 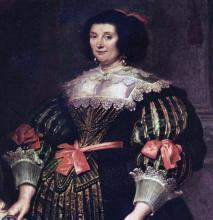 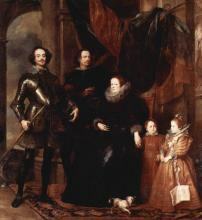 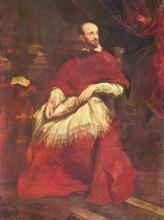 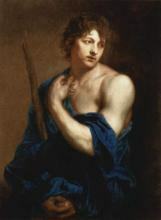 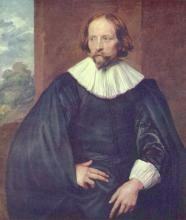 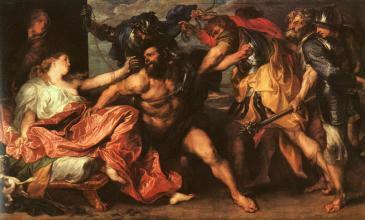 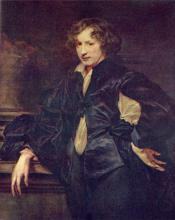 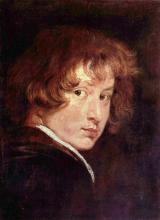 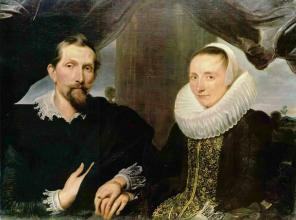 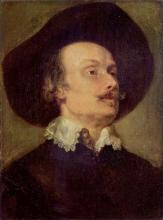 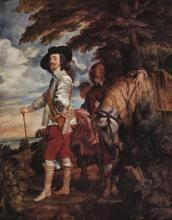 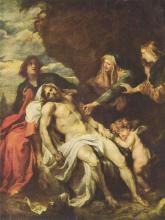 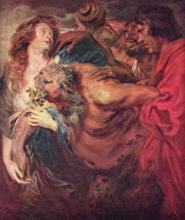 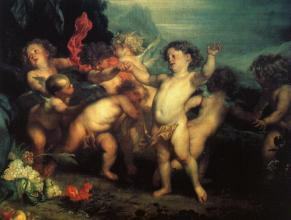 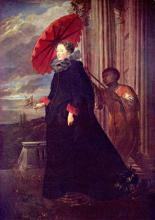 Sir Anthony van Dyck (many variant spellings ), (22 March 1599 – 9 December 1641) was a Flemish artist who became the leading court painter in England. 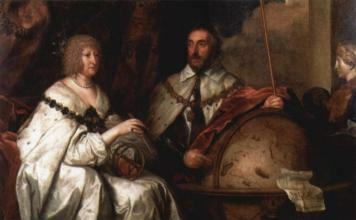 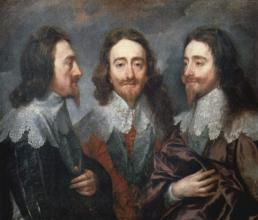 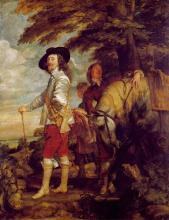 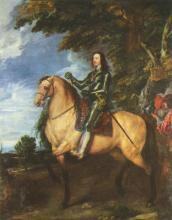 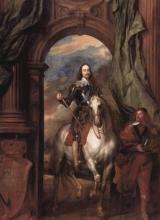 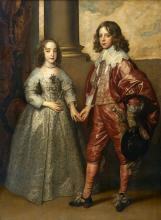 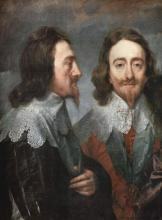 He is most famous for his portraits of Charles I of England and his family and court, painted with a relaxed elegance that was to be the dominant influence on English portrait-painting for the next 150 years. 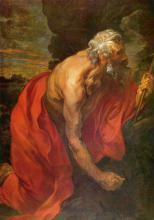 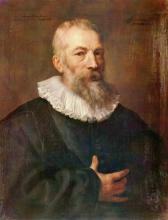 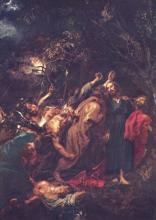 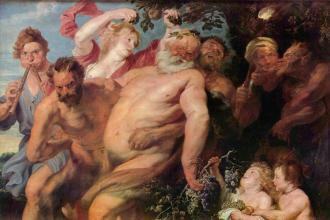 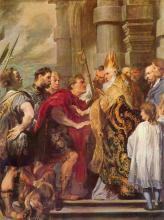 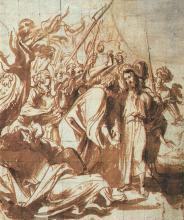 He also painted biblical and mythological subjects, displayed outstanding facility as a draftsman, and was an important innovator in watercolour and etching.